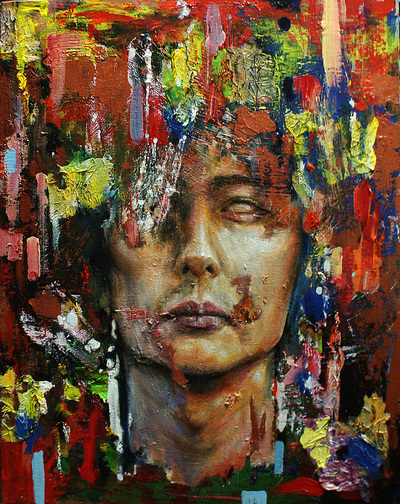 Jace Junggyu Kim is a Canadian painter currently based in Vancouver, BC. He was born and raised in Korea where he was highly influenced by comic book art until his age of 15. He graduated Emily Carr University of Art and Design with a bachelor’s degree in Media art (animation). 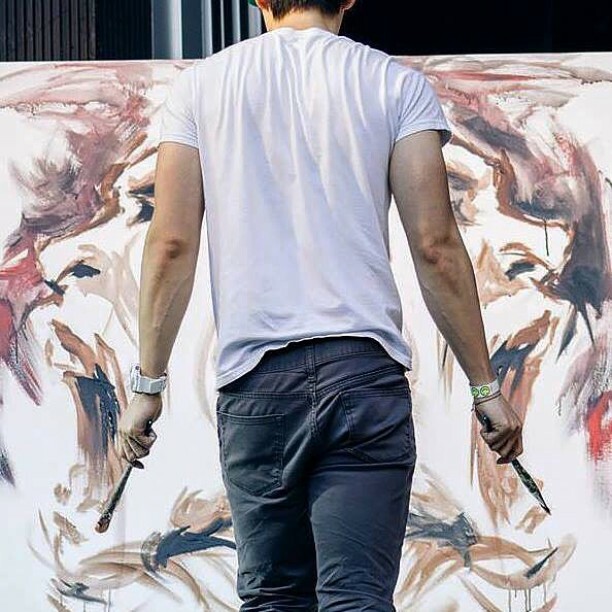 His career started off as an animator but the digital medium was not suitable enough for him to abandon his passion for traditional painting. 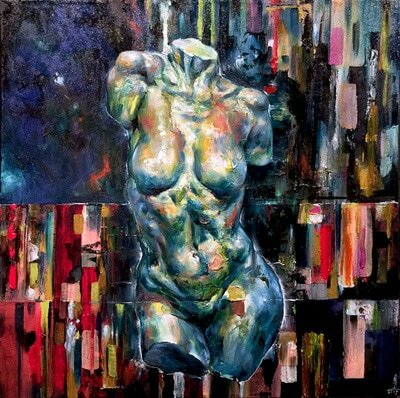 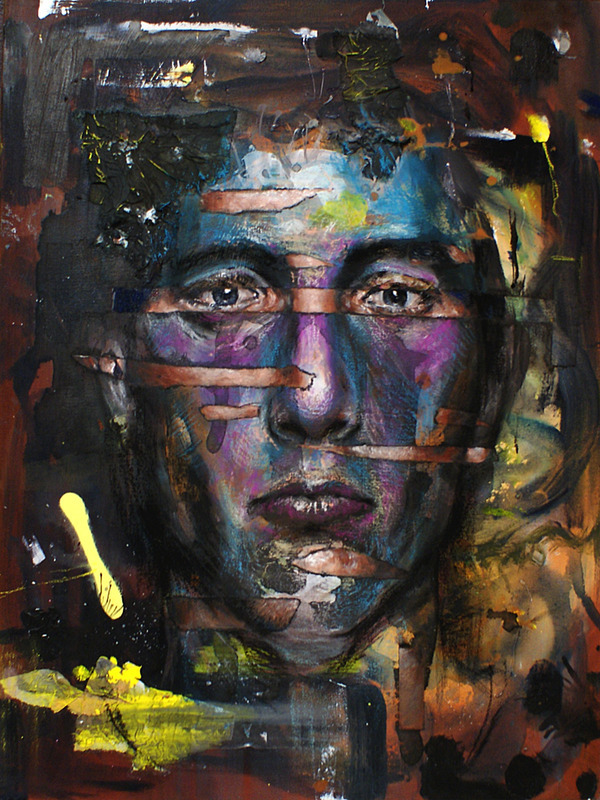 Creating the most of the tension between the figurative and the abstract, his painting on canvas arises from the meeting and combination of various artistic materials; oil, acrylic, ink, spray paint and so on. 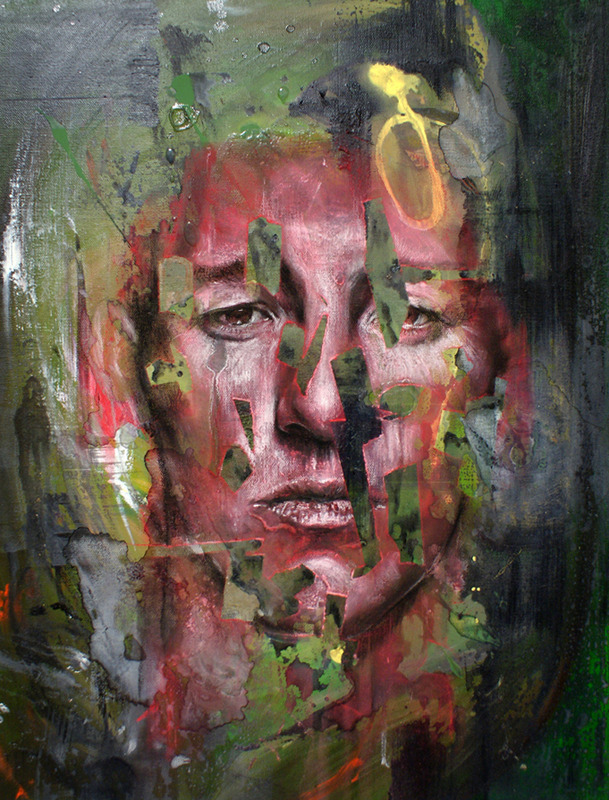 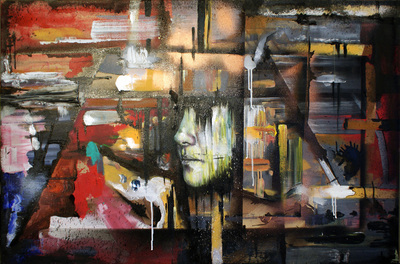 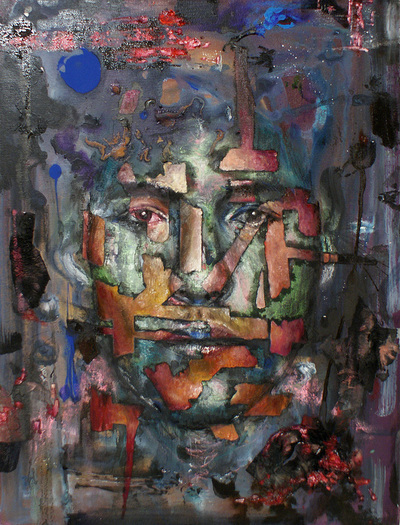 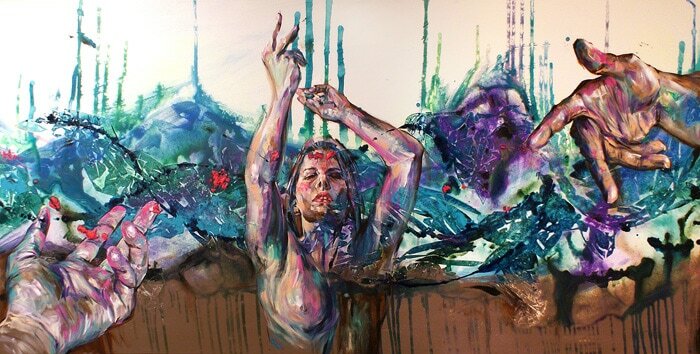 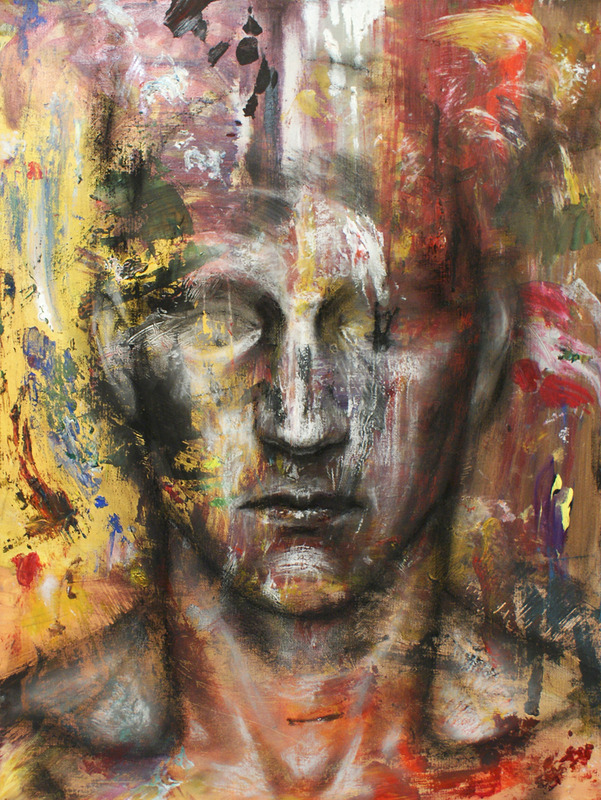 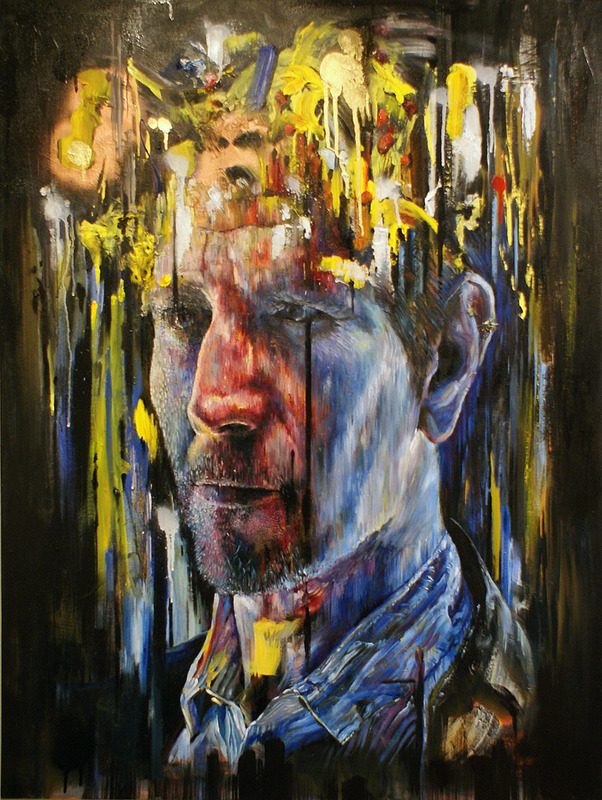 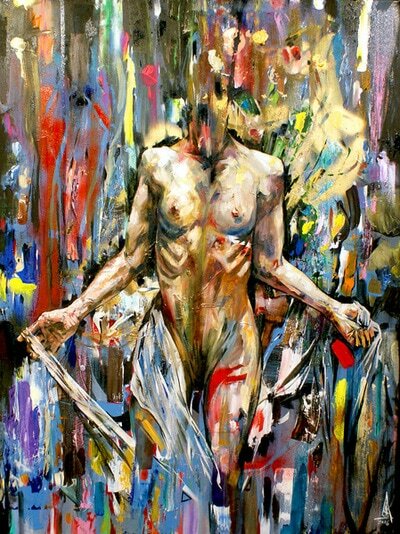 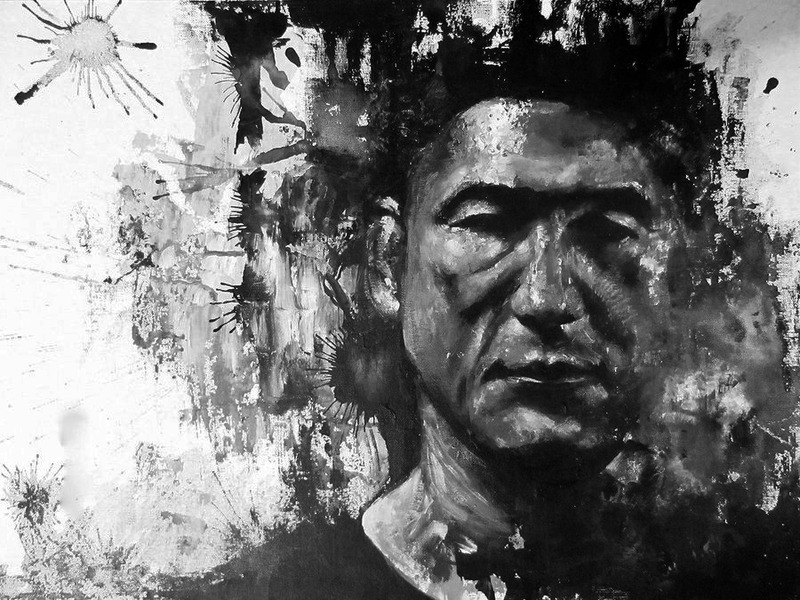 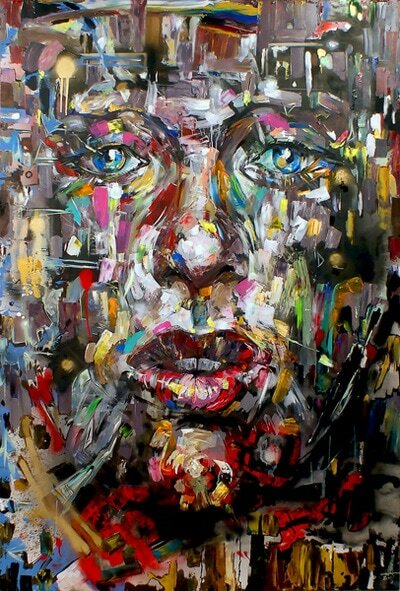 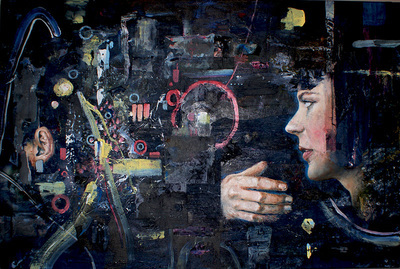 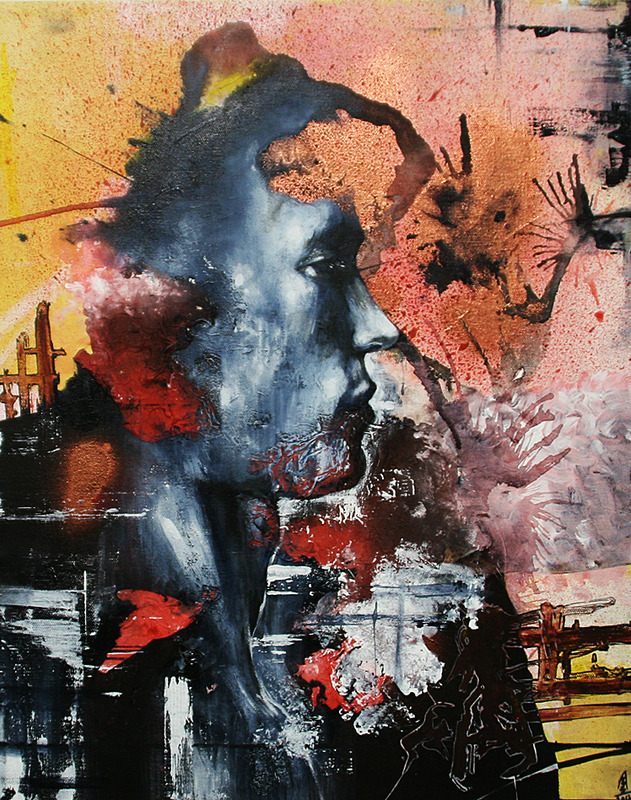 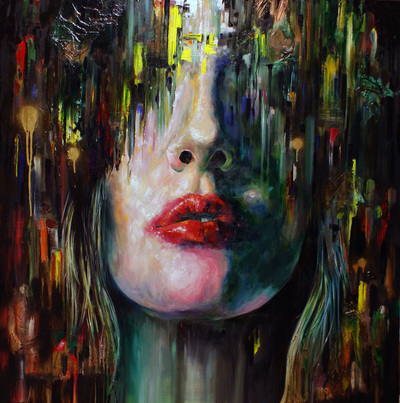 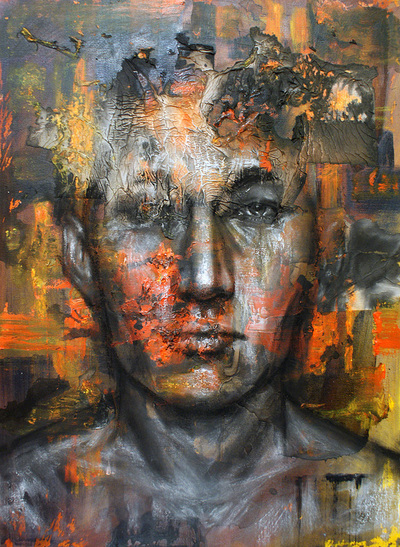 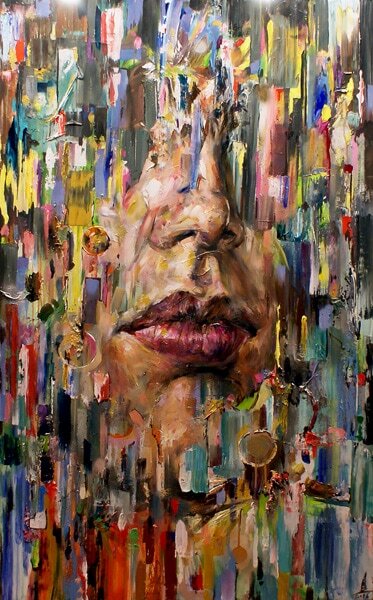 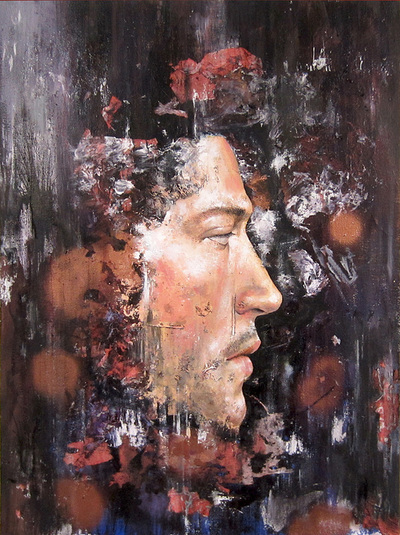 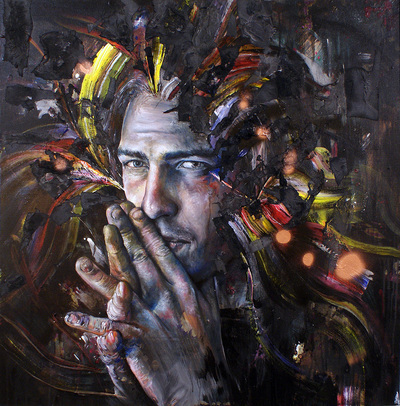 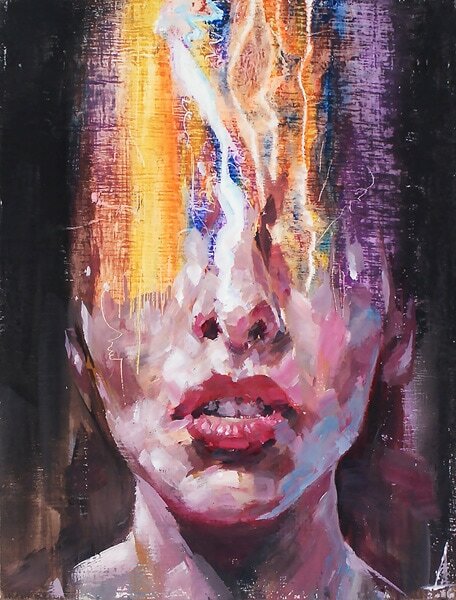 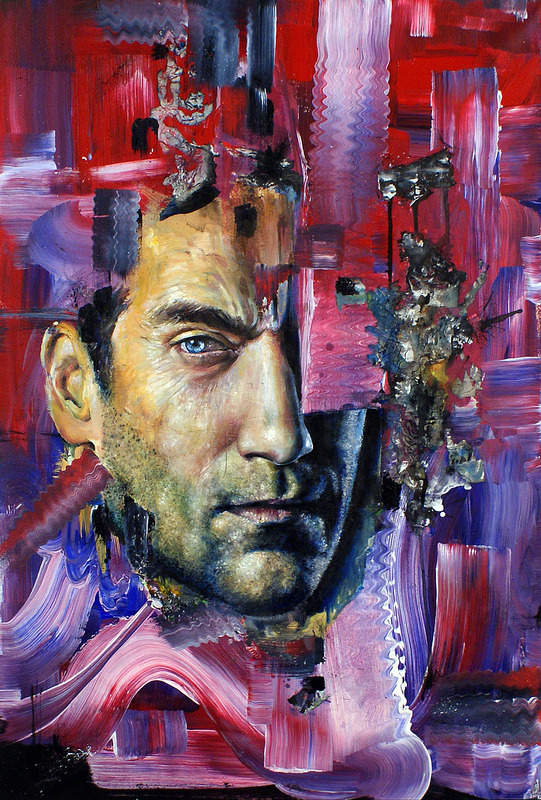 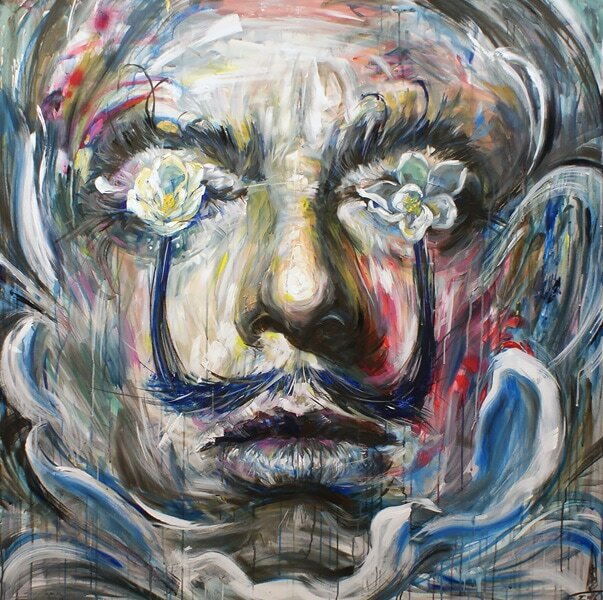 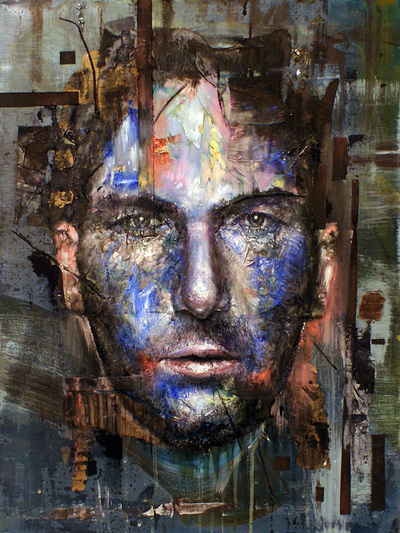 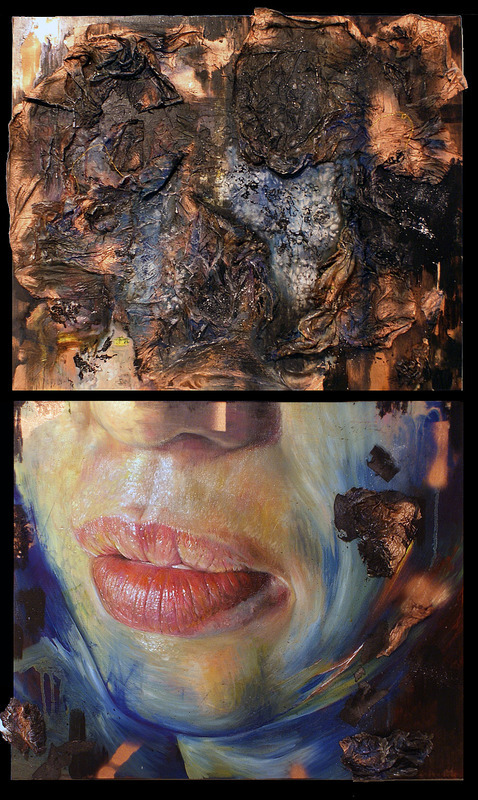 An abstract chaos capable of giving rise to an emotional overlap plays as a background to the purity and refinement of the facial expression depicted with obsessively repetitive brush strokes. 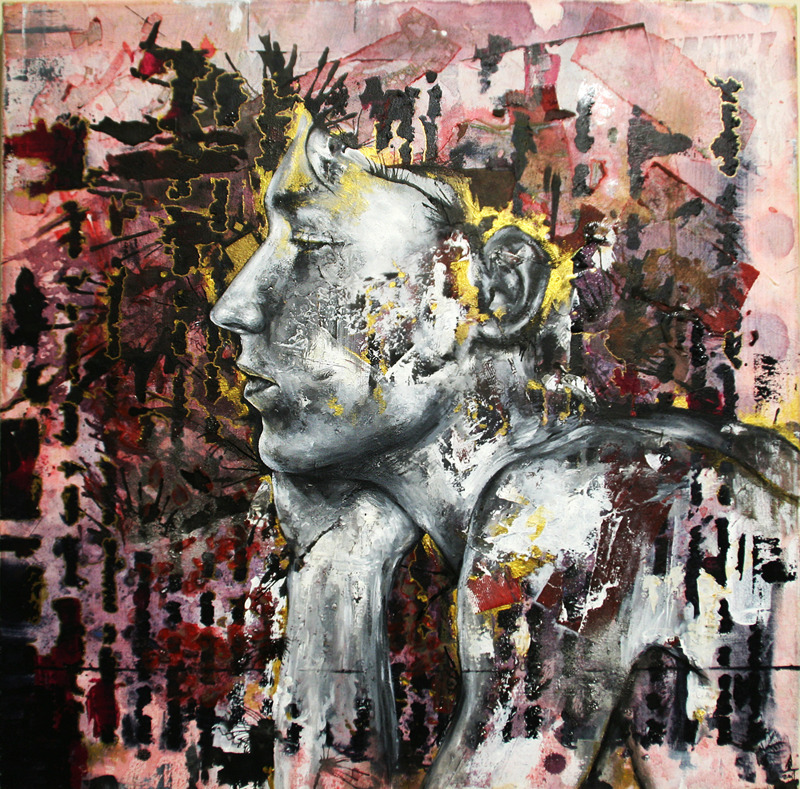 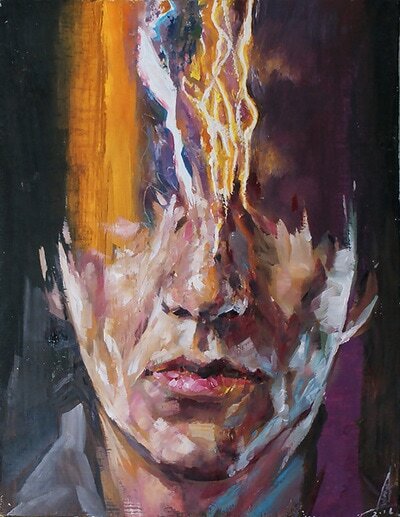 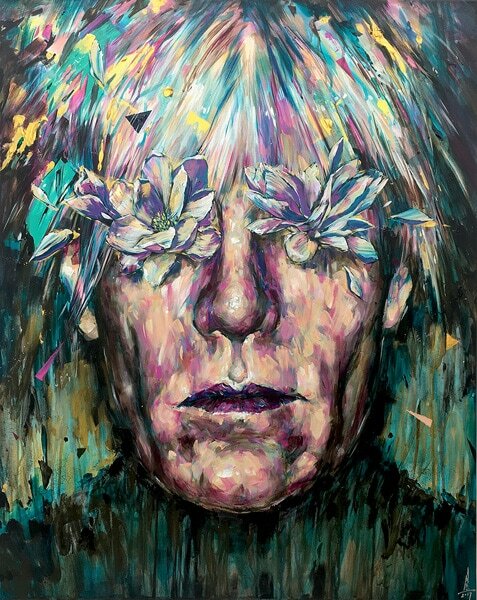 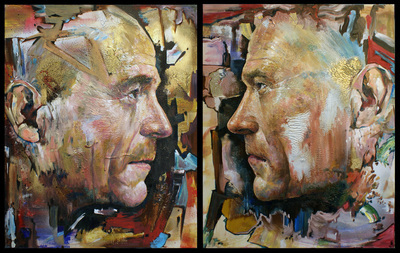 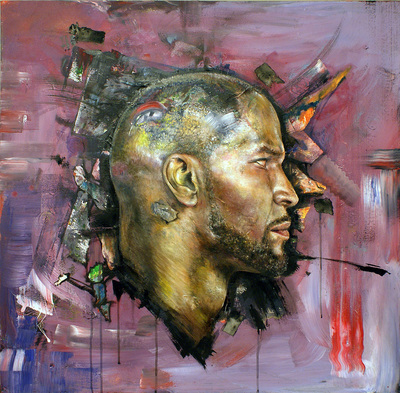 He wishes to continuously grow with his distinctive style and techniques as a contemporary artist.